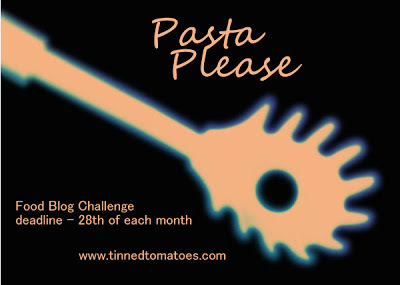 My wonderful wife Ruth is this month’s host of the Tinned Tomatoes Pasta Please challenge - this month’s theme is Cheeseless Wonders since our house is a dairy-free environment. 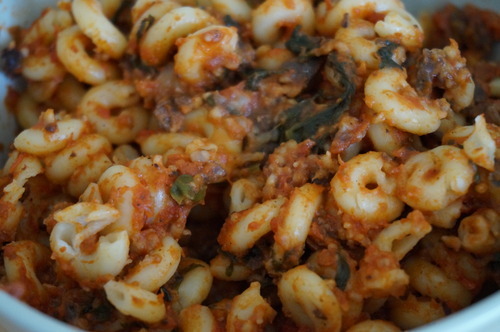 I went for something with a Scottish twest - haggis pasta. It tastes pretty good although it was a little bit dry - maybe some more tomatoes next time (or eating it when it’s fresh, not the next day for tea!). Mix the lot together and enjoy.